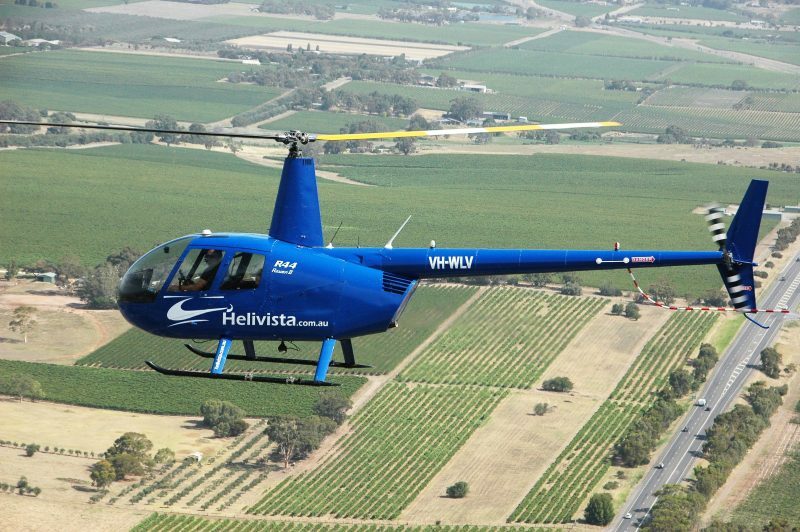 Helivista is a locally owned and operated helicopter business in McLaren Vale SA. 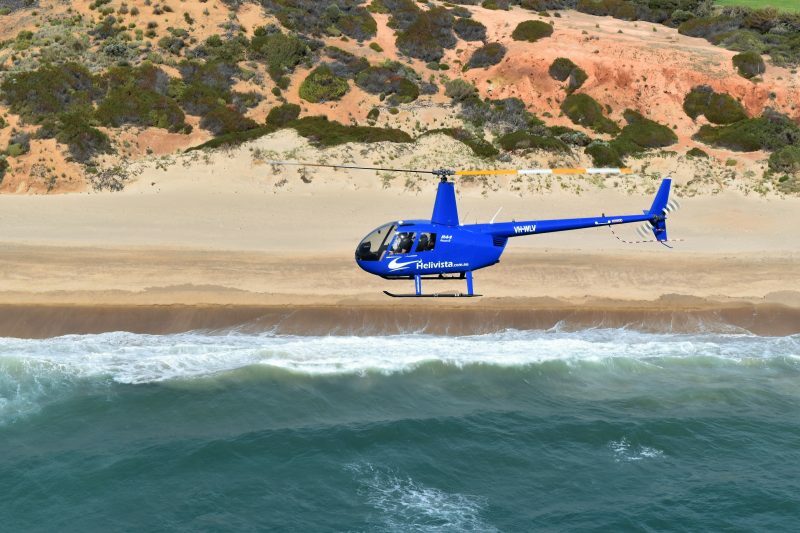 ​Helivista Helicopter tours are perfect for the experience seeker wishing to see the beauty of South Australia from the air. 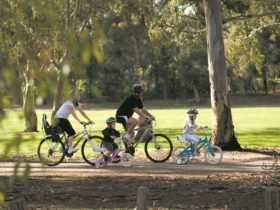 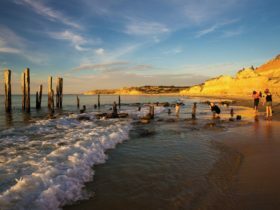 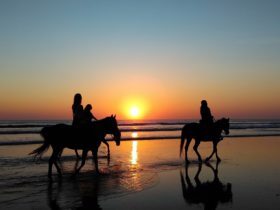 Enjoy the lush rolling hills, vineyards, beaches and coastline of the Fleurieu Peninsula. 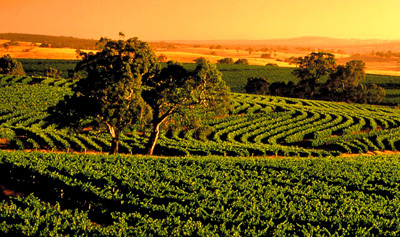 We have packages available for Wine Flight Flight, Beer Flight Flight, Lunch Flight packages or 30min scenic flights. 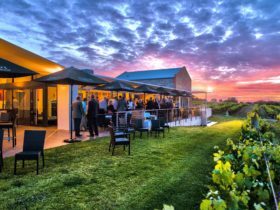 With the option for pick up from a selection of B&B’s and wineries around the McLaren Vale region – this the perfect experience for the serious wine lover. 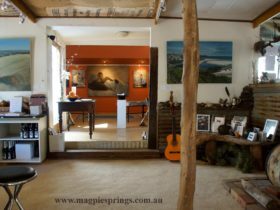 This tour will include an hour of flying time around McLaren Vale and drop into 3 wineries or 3 of our taphouses over a 4 hour time slot.